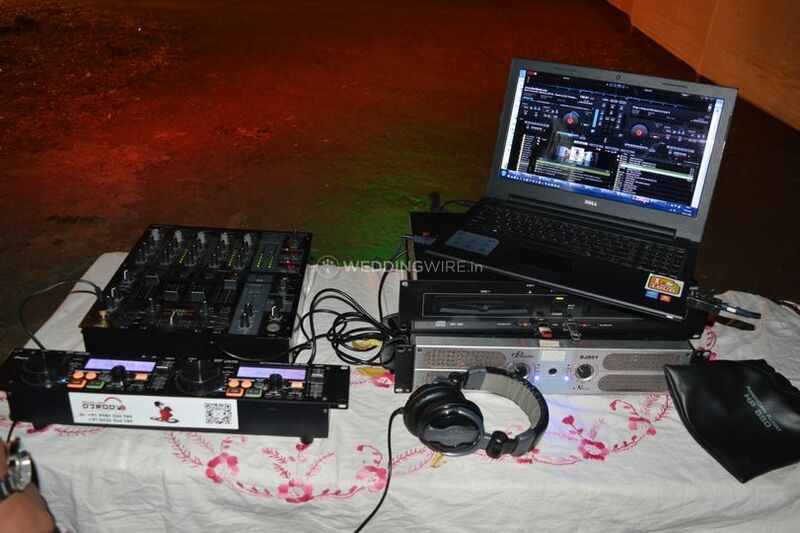 DJ Rody ARE YOU A VENDOR? 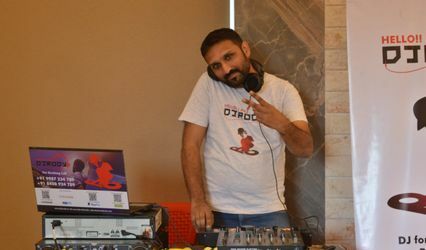 DJ Rody is a Mumbai-based artist who has been in the business for more than four years spreading happiness with his extraordinary DJing techniques. 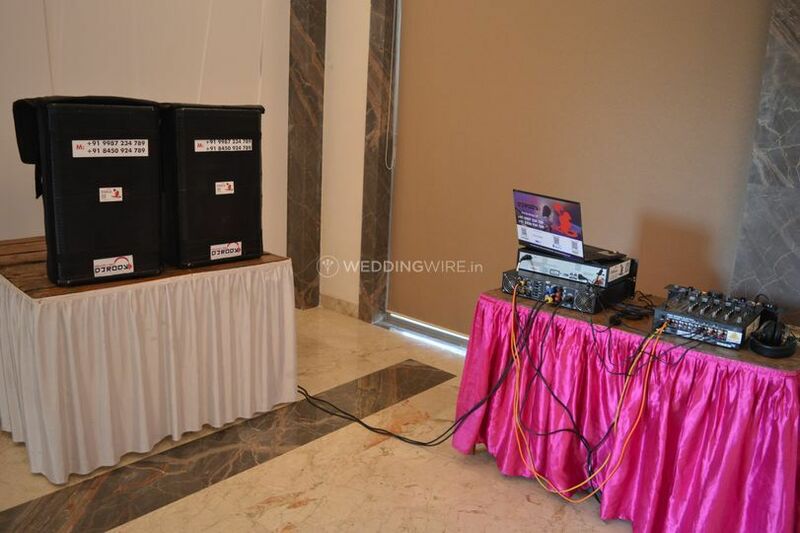 You can clearly see his passion reflected in the final results; he aims to turn your party into an unforgettable celebration for each one of your family members and friends, regardless their ages. 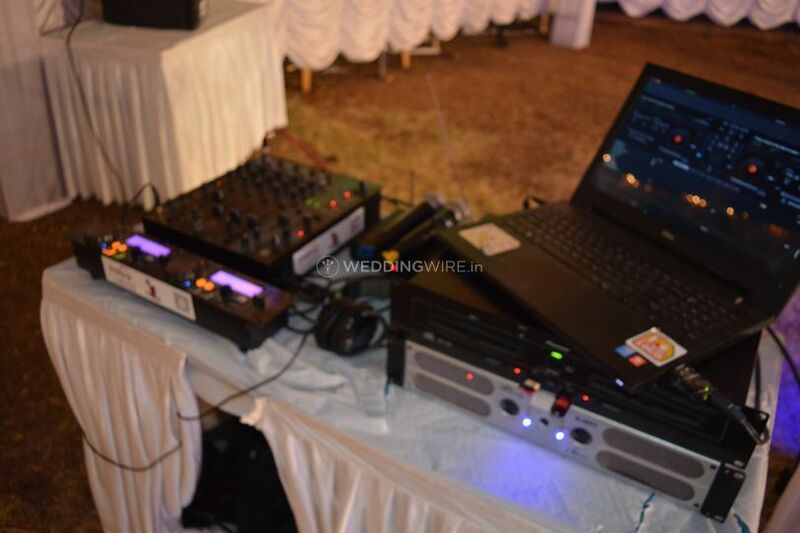 DJ Rody's wedding package includes a personalised repertoire, a/v equipment, DJ setup, LED lights and cordless mics. 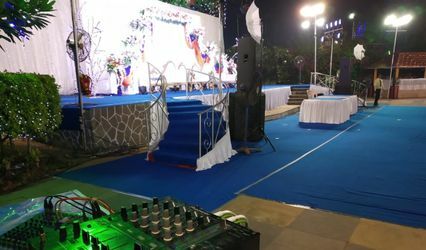 Plus, he also recommends fog machine and laser lights in order to give your wedding celebration a unique touch. 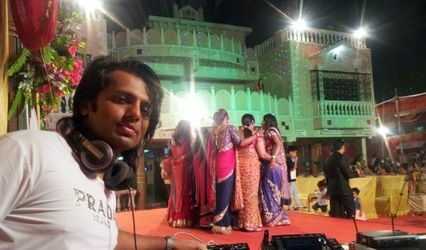 He plays various different genres including Bollywood, EDM, House and Bhangra. 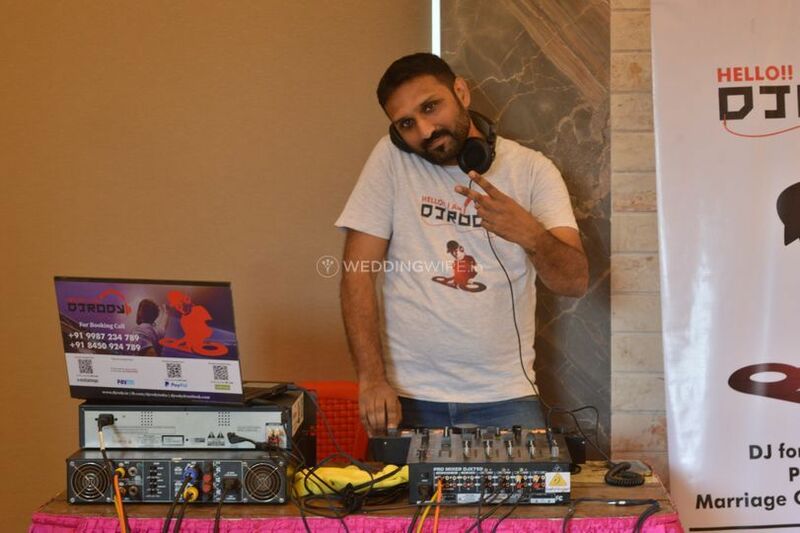 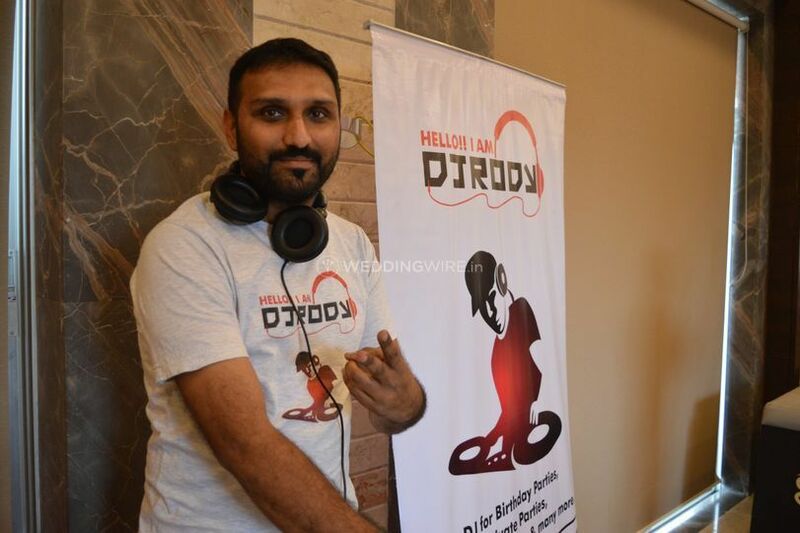 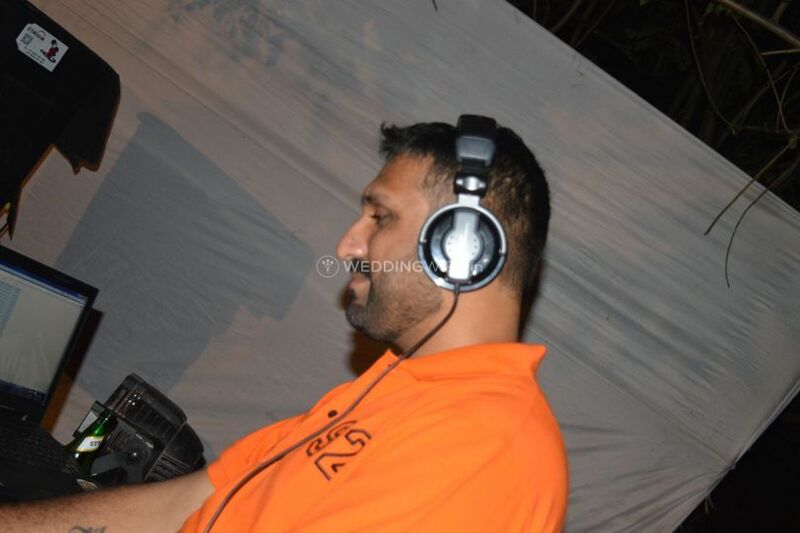 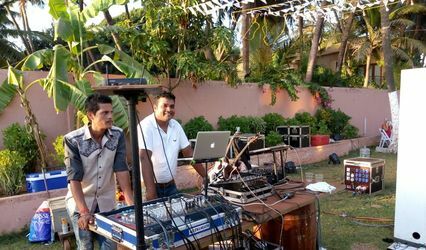 DJ Rody has also worked at several different non-wedding related events across Mumbai, including private parties, social functions, corporate events and more. 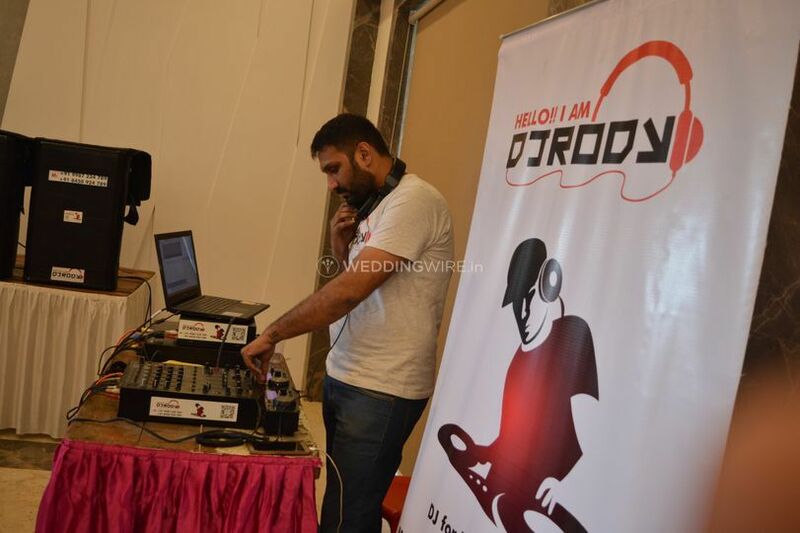 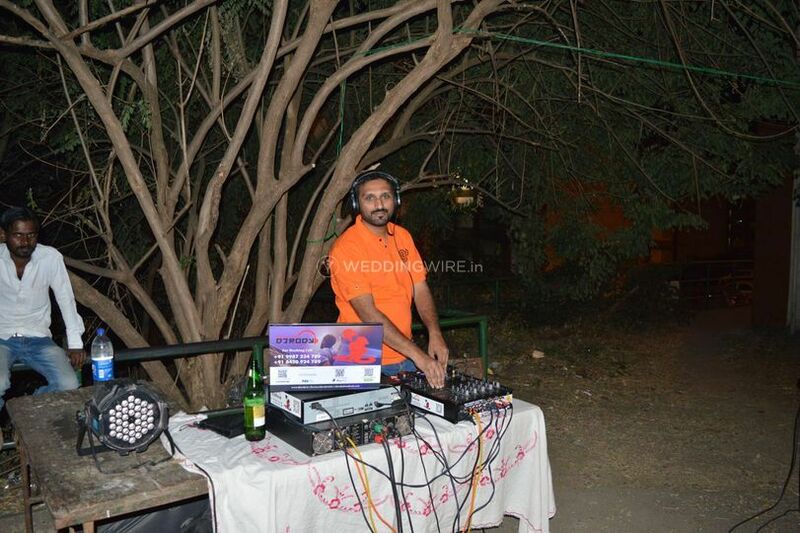 Be it any kind of special occasion or celebration, DJ Rody will be right there playing the right music for you.